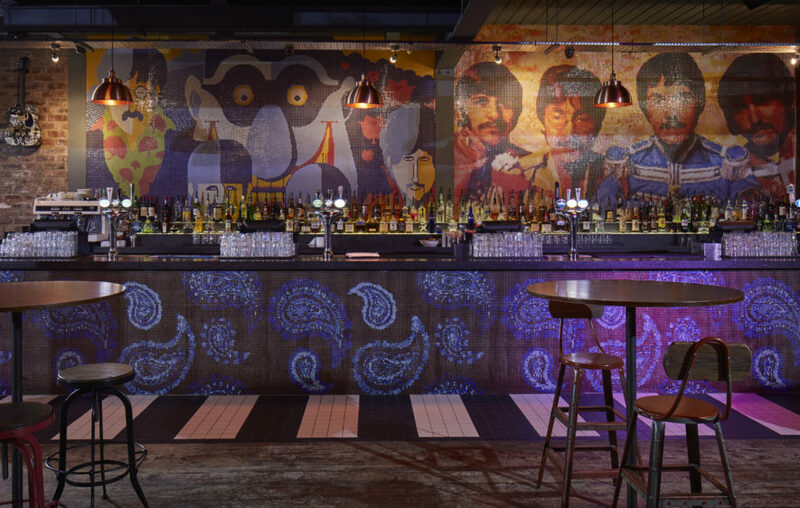 Sgt Peppers is a new bar sat in a building that was previously vacant for 15 years. 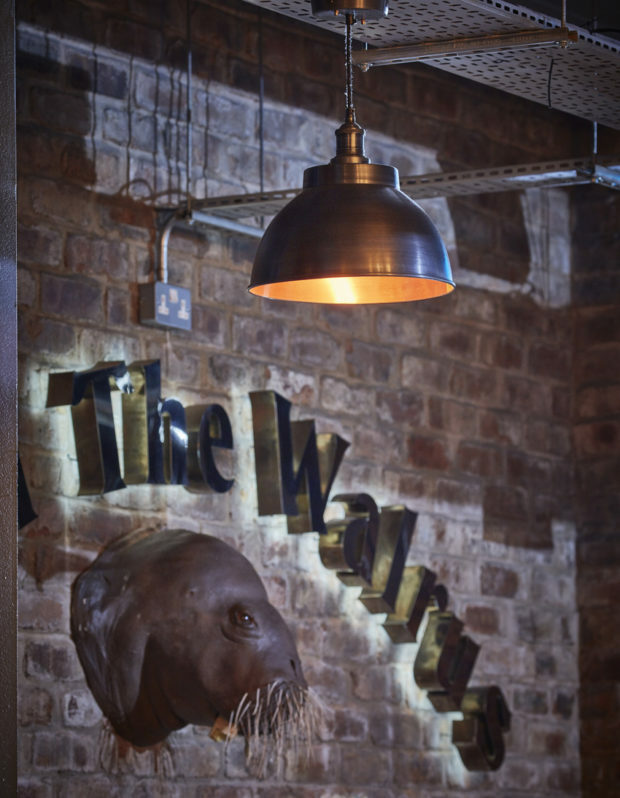 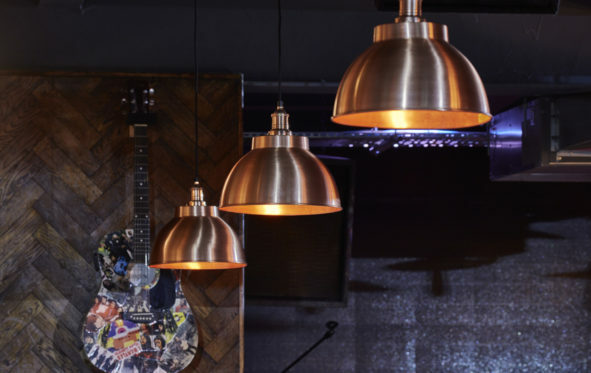 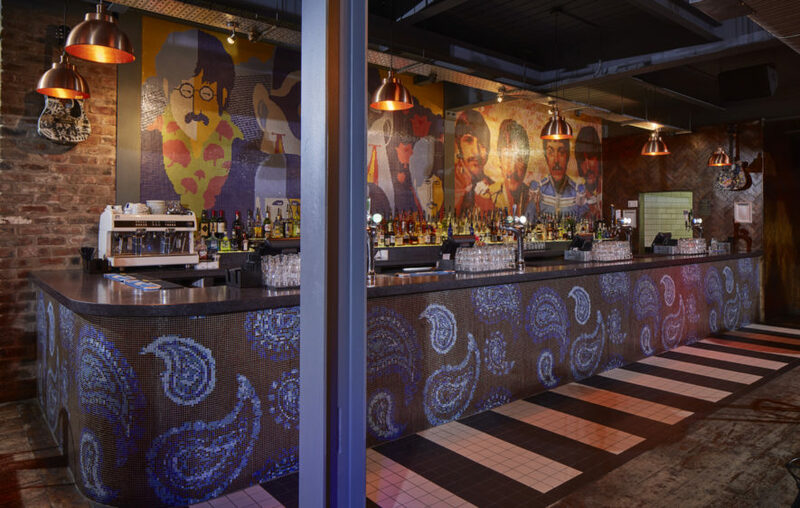 The bar is immediately adjacent to the world famous Cavern Club and is an unashamed and light hearted celebration of all things fab four. 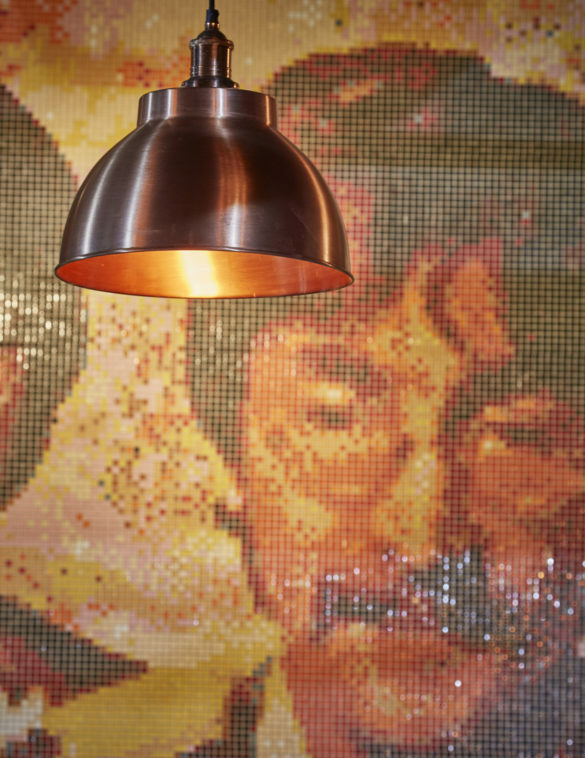 Pop art in approach, the bar makes many Beatles references in both the layout of [Abbey Road] tiles and drum kit chandeliers [all built by Snook] – there's even a Snook sourced walrus for Beatles sake – thank heavens that considered minimalism this project most certainly is not.